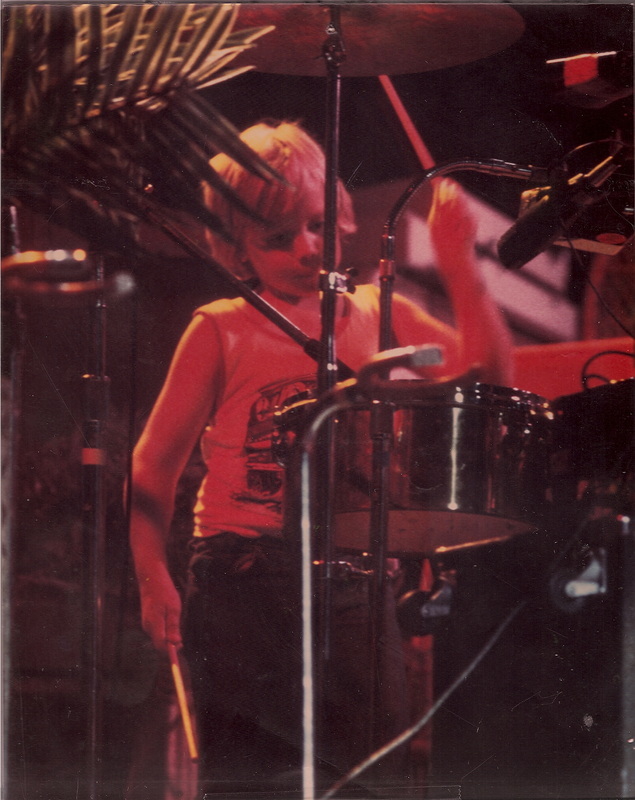 The son of co-founding Beach Boy and Rock & Roll Hall of Fame Inductee Alan Jardine, music was in Matt's genes from the start. As a child Matthew would accompany his father on tour and onstage and was, on occasion, included in Beach Boys Recordings. "(I saw Santa) Rockin' Around The Christmas Tree" from the album "Christmas with the Beach Boys". Being raised within this musical family and watching not only his Dad but Brian, Carl, Dennis and Mike create and perform some of the most well loved music of our time resulted in Matt catching "the musical bug" at a very young age. In his mid teens , when not in school, Matt worked summers on the road with the Beach Boys as a part time assistant road manager. 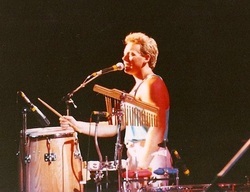 This eventually led to a full time assistant road manager job in the summer of 1988 until he got a call from Carl Wilson & Al Jardine asking if he could play percussion onstage while continuing his other duties. Soon after, as long tours progressed & people's voices got tired, he was asked to sing background vocals on a part-time basis. It was trial-by-fire every step of the way & he performed & learned on-the-job in front of huge audiences all over the world. In '91 Matt auditioned and earned a coveted spot onstage with the legendary band as a lead vocalist, background singer and percussionist. He toured worldwide with the Beach Boys from 1990 through 1998, performing on three of their studio albums. He has appeared in nine of the Beach boy's music videos as well as numerous TV appearances. 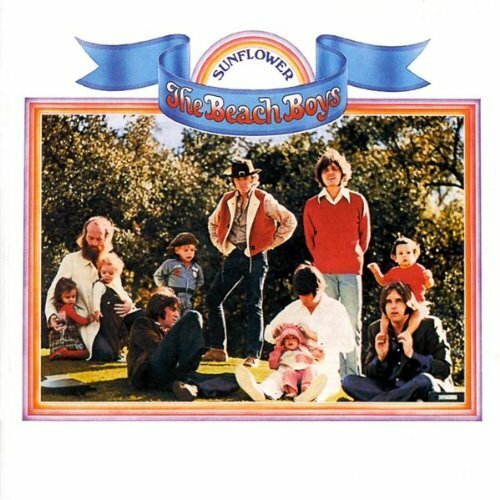 During the latter part of his time with the Beach Boys, Matt also worked extensively with Mike Love's California Beach Band. In 1998 Matt was asked to perform with Brian Wilson on TNN's Front Row and Center as well as Farm Aid '98. Wilson was quoted as saying of Matt in Billboard Magazine, "I hear him from behind the stage. His voice is stronger than mine, and he can actually hit those high notes." In 1998, after the passing of Beach Boys bandleader & bandmate Carl Wilson, Matt joined his father Al, Daryl Dragon, Carnie & Wendy Wilson & a group of veteran Beach Boys musicians & went out on tour as Al Jardine's Family & Friends Band. In 2004 Brian's daughters Carnie and Wendy Wilson and friend Chynna Phillips of the multi platinum trio Wilson Phillips asked Matt to help them promote their "California" album. He performed with Wilson Phillips again in 2011 as a part of their reality show based tour, "Holding on with Wilson Phillips. 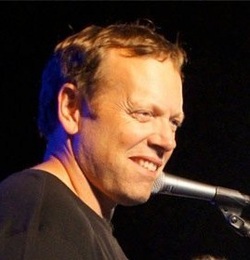 Matt has had the opportunity to sing with some legendary performers during his career including Willie Nelson, Timothy B. Schmit of the Eagles, Robert Lamm of Chicago, Jerry Beckly and Dewey Bunnell of America, Denny Doherty and Michelle Phillips of The Mama's and the Papa's to name a few. In numerous reviews Matt has been described as "The standout singer" and "A vocal star who's voice never wavered"
Matt continues touring with various artists & also does session work, voice-over work, TV and Radio and is working on his own personal songwriting and has a debut solo album in the works. When Matt is not on the road or in the studio he spends his time with his wife Susie and their three children.